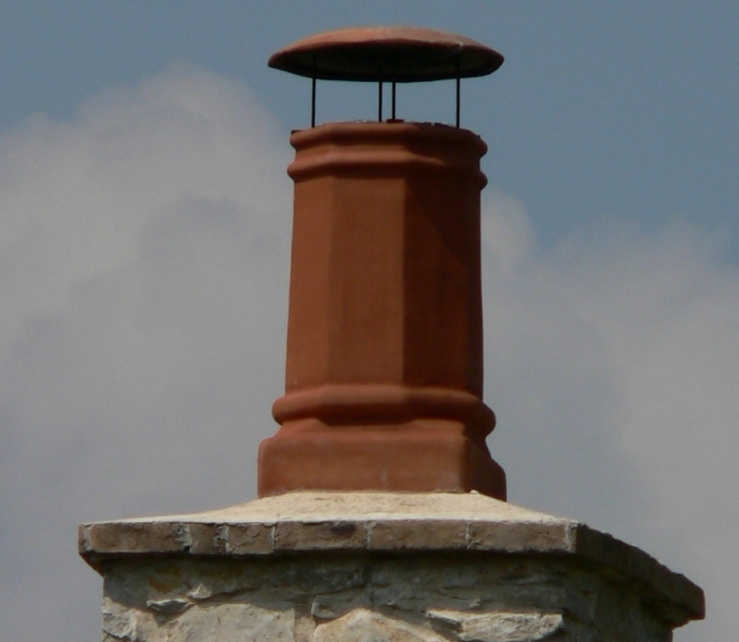 Elevated lid and a pillar-shaped center are a variation on traditional copper chimney pot styles. Handmade from 16 oz. 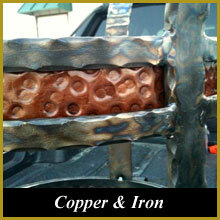 (24 gauge) solid copper and available in light or dark patinas.